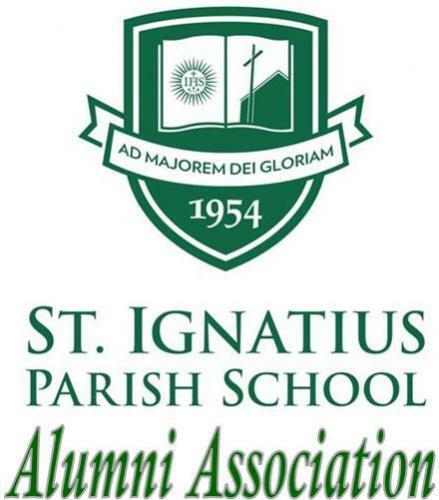 Welcome to our St. Ignatius Parish School Alumni Site! St. Ignatius alumni support their school in many ways. Alumni attend events, coach teams, donate, and many come back to SI as parents of new St. Ignatius students. The St. Ignatius Parish School Alumni Association was formed to develop and maintain a positive relationship between the school and its alumni—to ensure support of the school and its commitment to providing a Jesuit education and experience for its students and school community. Upon graduation, you automatically become a lifelong member of the SI Alumni Association. Register here for FREE and reunite with old friends and classmates, plan those class reunions, and share memories by posting pictures or sharing stories of your fellow alumni. We are on our way to a new school! Groundbreaking took place April 26. Smiles, laughter and cheers were ubiquitous last Sunday morning as hundreds of members of the St. Ignatius community joined together in the halls of our school to witness the official groundbreaking for our new school building and parish offices. Visit the S.I. Alumni Facebook group here: https://www.facebook.com/groups/stignatiussac/ .